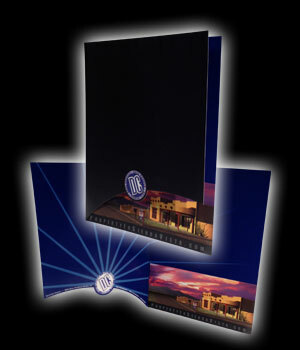 This award-winning pocket folder design was created for Derrick Coates of ERA Four Feathers Realty. 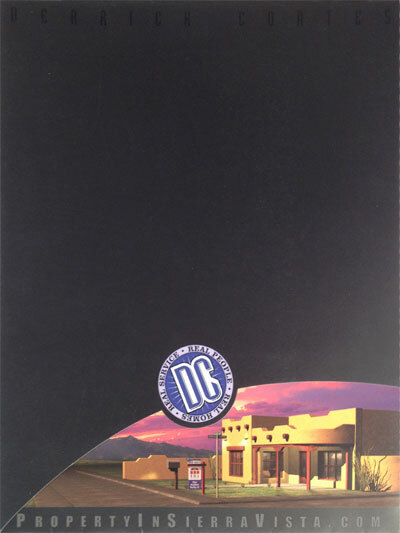 It won a state-wide award for a combination of design and printing techniques. It features a die-cut on the cover which reveals the 3d graphic of a home printed on the inside pocket. It also incorporates special black ink mixed with silver flakes that offset the elements that are printed with only a gloss coating creating a subtle yet elegant effect. 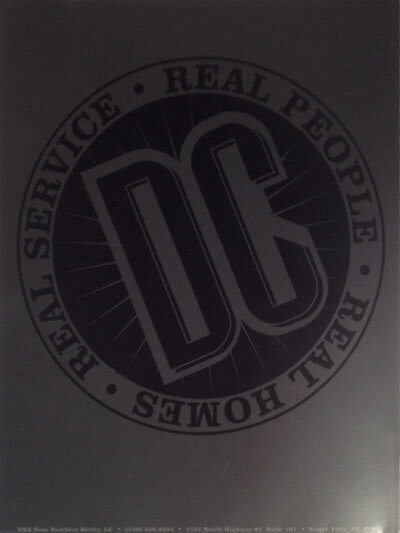 This effect is most noticeable on the back where you can see the large logo. The folder also features a 1-color pantone ink in the interior of the folder. The folder design creates a lasting impression on clients of Derrick Coates, and reflects his professionalism and dedication to his occupation. 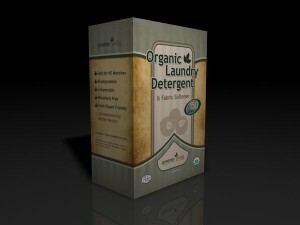 I designed this box for Greener Living Products in Canada. This box design is just of an ongoing series of product designs that I have created and continue create for them. The design uses natural looking paper elements to help promote the natural product the box contains. I have also designed a website for them which complements their product designs which you can view here. To view a pdf of the box design in it’s flattened state, click here. I recently designed this brochure for First West Properties to promote a new housing development. Click here to download the PDF. 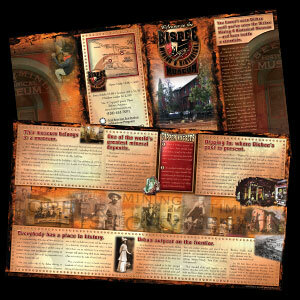 I designed this brochure for the Bisbee Mining & Historical Museum based on the concept of the front doors opening to reveal a world of history and legacy. This same theme can also be seen in the opening animation on the website I designed for them. Therefore the design of this quad panel gate fold style brochure allows the doors to open to reveal the inside of the brochure. Click here to view the PDF. The original concept for this invitation we created by a designer for the Smithsonian Institute. 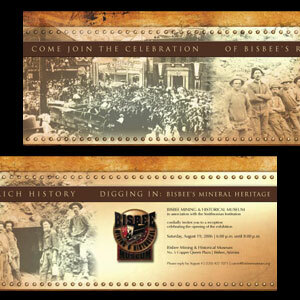 The Bisbee Mining and Historical Museum is an affiliate of the Smithsonian Institute. I took their concept and implemented some of the graphic elements I designed for their other printed materials. Click here to view the PDF. 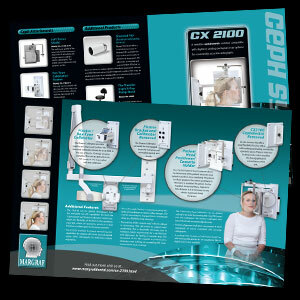 I designed this brochure for Margraf Dental Manufacturing to highlight their latest Cephalometric system. 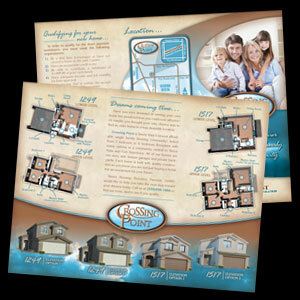 The brochure borrows cues from their website design and highlights the features and use of this system. Click here to view the PDF. 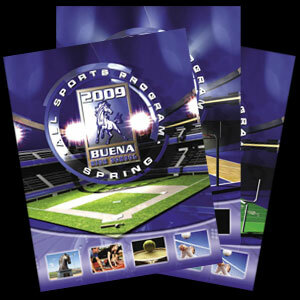 This series of sports program covers was designed to cover the three different sports seasons at Buena High School in Sierra Vista, Arizona. They make use of my 3d modeling and rendering skills to create a motion graphics feel such as major television companies use to promote sports. 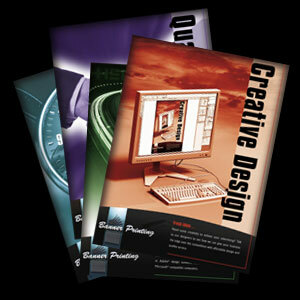 This brochure was designed for Banner Printing center to reflect their website design and posters. Click here to view the PDF. 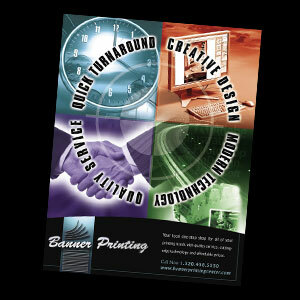 This series of four posters for Banner Printing Center matches their website design and brochures. 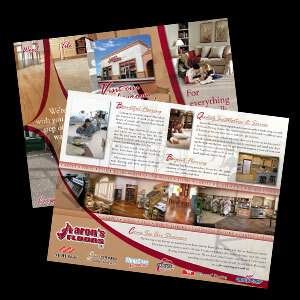 I developed this brochure for Aaron’s Floors. Like many of my designs, the brochure breaks traditional layout and creates a more immersive design by the combination of curved elements and design that spreads across folds in the brochure. Click here to download the PDF.